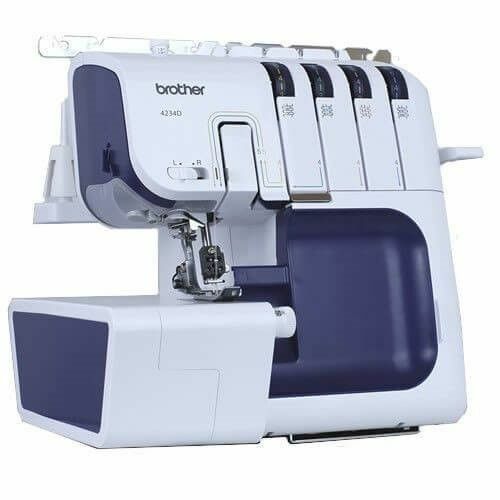 Brother CV3550 5 Thread Double Cover Stitch Machine CV3550 NEW Brother CV3550 Double Cover Stitch Machine - 3 Year Warranty - Express Delivery The Brother CV3550 is a combination of an industrial-style cover hem / coverstitch machine and a convenient home machine. 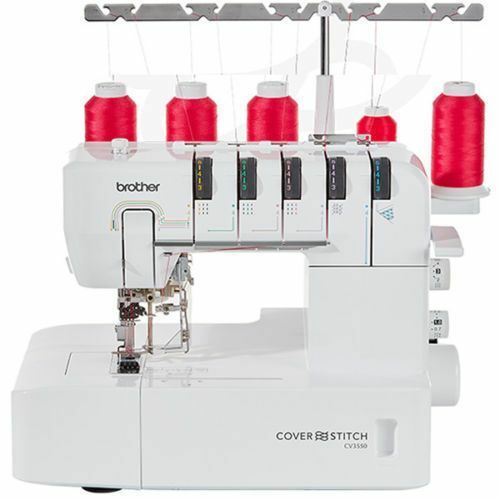 1 Only - Shop Dem Excellent condition Brother CV3550 Five Thread Double Cover Stitch Machine Double Cover Stitch Machine - 3 Year Warranty - Express Delivery The Brother CV3550 is a combination of an industrial-style cover hem / coverstitch machine and a convenient home machine. 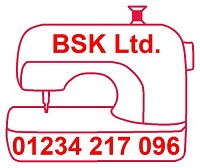 Was £449 Now Only £399 until 3rd June The rolled hem conversion feature eliminates the need to change the needle plate, presser foot or tension setting. Restructured lower looper guides allow easy access. 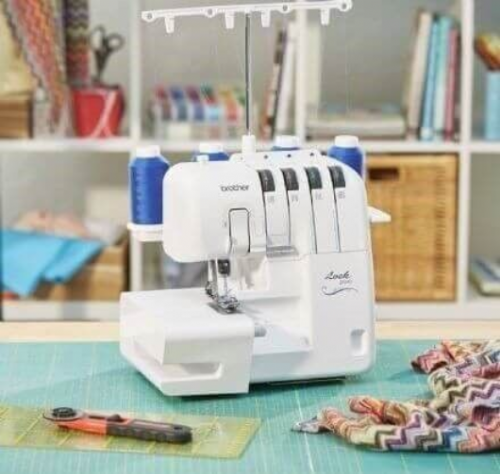 Don`t let the budget price of the Janome 8002DG Overlocker disguise the excellent engineering of this quality overlocker.